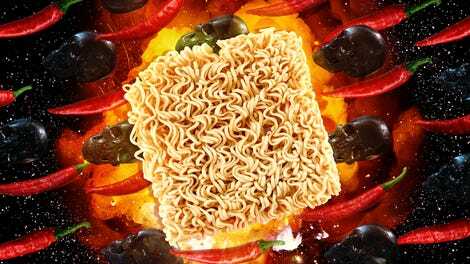 Did you know that Worcestershire sauce—which I’ve always pronounced as Woo-stuh-sure sauce, and definitely not War-chest-er-shy-er sauce, is pronounced by many in the British empire as Woo-stah? I’ll bet you can name four of its main ingredients—garlic, onions, anchovies, vinegar—but can you name the fifth? It’s tamarind, and it’s imported from India. 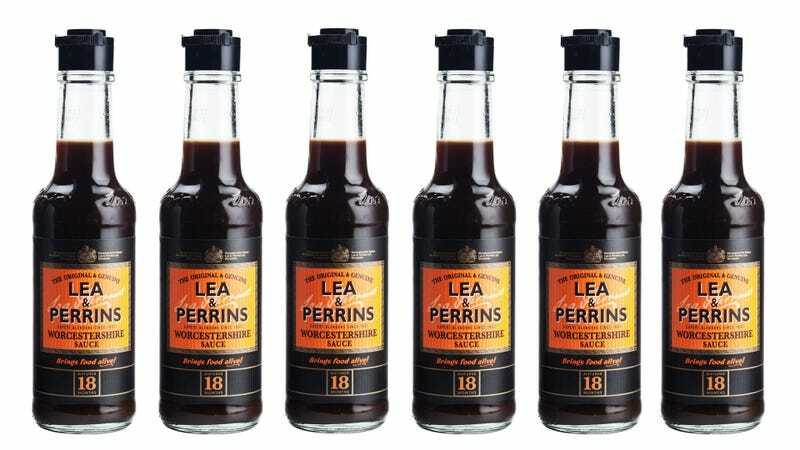 The Lea & Perrins factory in the U.K. town of Worcester produces some 26 million bottles of Worcestershire sauce each year, and the English version is made from malt vinegar. While the American version made in New Jersey, where 27 million bottles are produced each year, employs a slightly different recipe, using distilled white vinegar instead of malt. The factory where Worcestershire sauce gets made most likely stinks like hell.